Are you a creative living in HK? Want to meet a few more HK-based creatives? 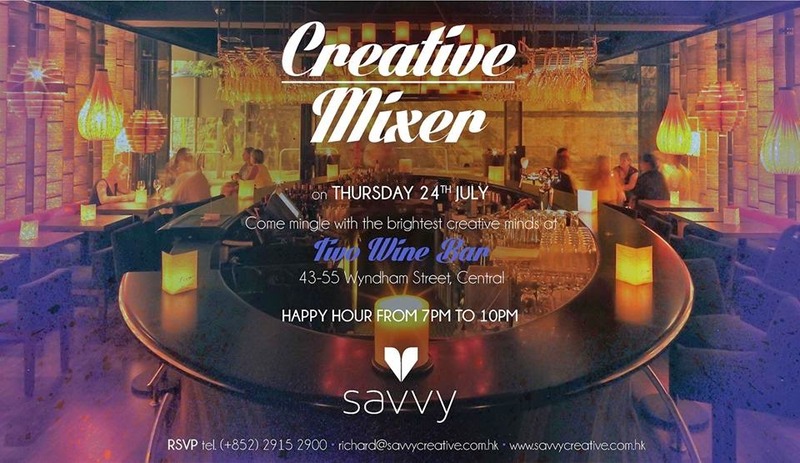 Then come along to the Savvy Creative Mixer next Thursday night at Tivo.